colour profiles. Entire book is published in color. 'The Fairey Barracuda was the first monoplane torpedo bomber operated by the Royal Navy's Fleet Air Arm. The Barracuda experienced a difficult birth and development during the Second World War, and this, added to a number of fatal crashes, led to a poor reputation which the aircraft would never truly shake. 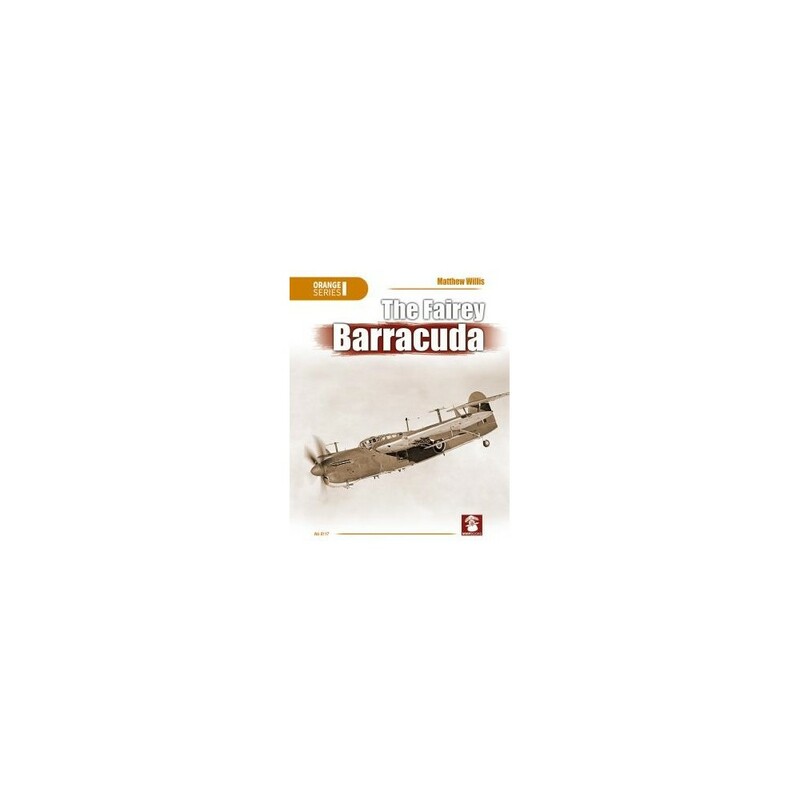 Despite this, the Barracuda proved highly successful in service, carrying out raids against the Tirpitz, and against Japanese forces in the East Indies that contributed greatly to the war effort. 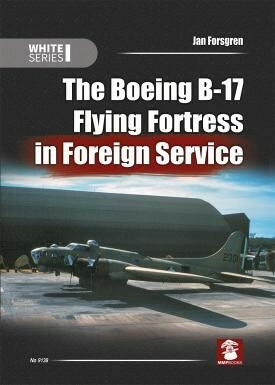 It also undertook a variety of less well known roles, and remained in Fleet Air Arm service into the 1950s. 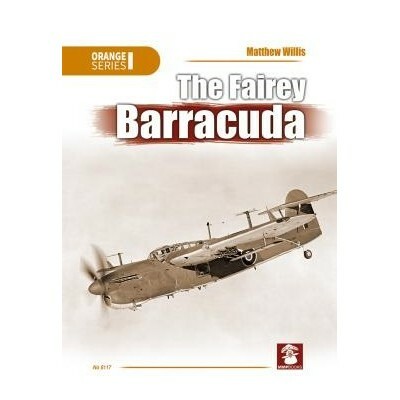 This new book by naval aviation historian Matthew Willis contains an extensive history and technical description of the Barracuda, drawing from a wide range of archive materials and accounts from the men who flew and operated the aircraft in service, together with over 100 photographs, many never before published. 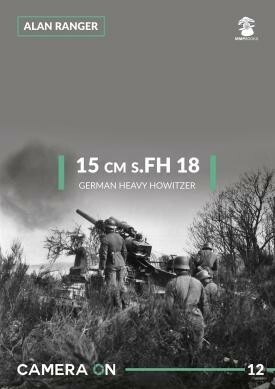 Scale plans and colour profiles also included.